Opening Day Schedule: 11am: Membership and Swim/Dive Registration, 11:30 Bike Parade, 11:45 Safety Presentation and NOON: Pool is Open! Welcome to Forestbrooke! We are a small, family-friendly pool located in the Forestbrooke neighborhood. Our 20 yd pool is members-only, heated, and guarded, making it an ideal spot to relax. During regular hours, most of the pool is dedicated to leisure swim, and there is a lap lane available at all times. 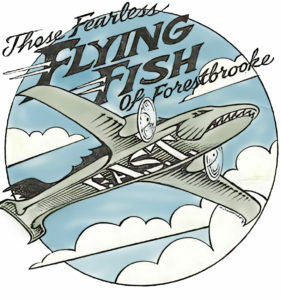 Outside of regular hours, Forestbrooke holds adult swim hours, as well as classes in aqua-aerobics, yoga, and zumba. The pool is also host to a competitive swim and dive team that competes in WISC, as well as a synchronized swimming class and private swim lessons. In addition to offering these athletic pursuits, Forestbrooke also hosts social events, such as a monthly barbecue, for our members. Come join our community and become Forestbrooke Family! 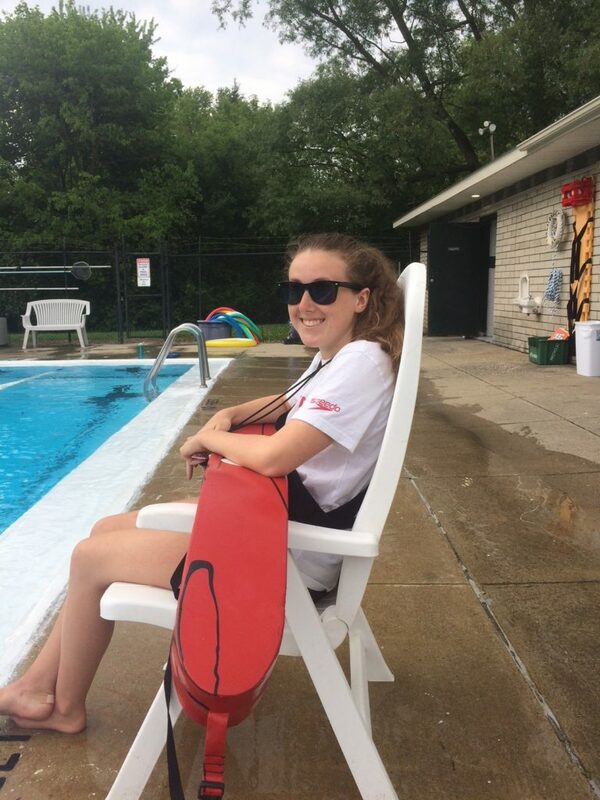 2018 Pool Manager Kirby has it under control!